Exciting news from Singer Vehicle Design (SVD) this week! 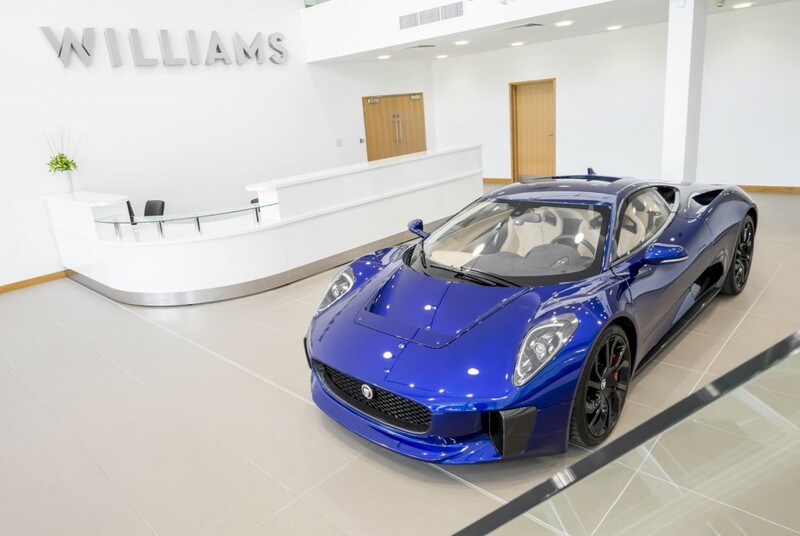 The California-based company has announced a new collaboration with Williams Advanced Engineering, another iconic name known for their expertise in performance and light-weighting services. The goal of the partnership is to meet the exclusive wishes of three customers looking for an even higher quality restoration for their Porsche 964. Sounds thrilling! To achieve these high demands Singer have developed a brand-new 4.0L engine, capable of delivering a staggering 500bhp. · A 3.8L engine with 300BHP featuring the standard Bosch Motronic engine management system. · A 3.8L engine with 350BHP developed in partnership with Cosworth and hand-built by Ed Pink Racing Engines. It uses the Porsche GT3 crankshaft and oil pump, GT3 RS air intake plenum, Rothsport injection system and Jenvey throttle bodies. 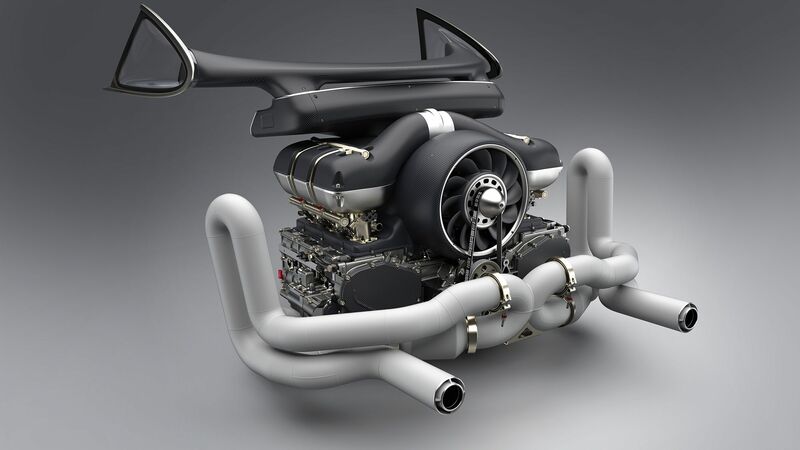 For some customers the ‘ultimate’ is not enough and so the new partnership with Williams is set with the simple objective to make the Holy Grail of air-cooled flat-six engines. In order to get the best results they have welcomed none other than the legendary Hans Mezger as a consultant to the project. Singer Vehicle Design doesn’t need any introduction to the enthusiast, just keep in mind that “Everything Is Important”. 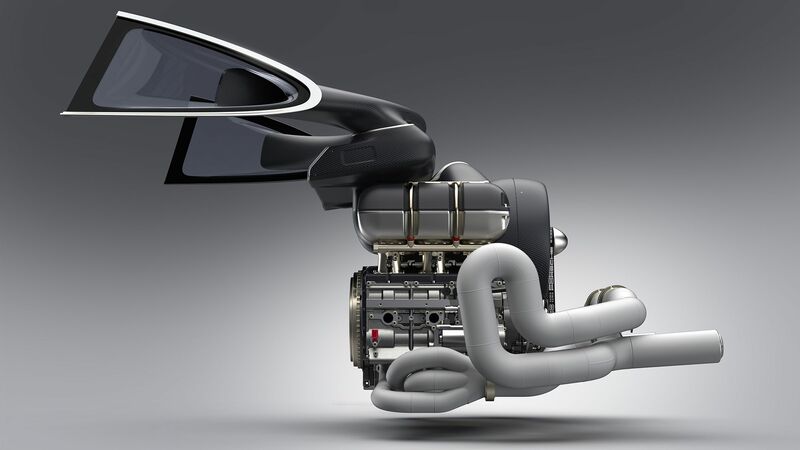 Williams Advanced Engineering provides world-class technical innovation, engineering, testing, and manufacturing services to deliver energy efficient performance and has expertise in electrification, aero and thermodynamics, advanced lightweight materials and vehicle integration. Their expertise is used in Sport Science, Automotive, Defence, Motorsport, Marine, Civil Aerospace and Energy. In collaboration with Jaguar they built the villain car in the latest 007 Spectre film: the Jaguar CX-75 hybrid supercar! And they are the exclusive provider of batteries for Formula-E race cars. Hans Mezger knows a thing or two about engines and in particular the flat-six. He is the former race and development engineer at Dr. Ing. h.c. F. Porsche AG. 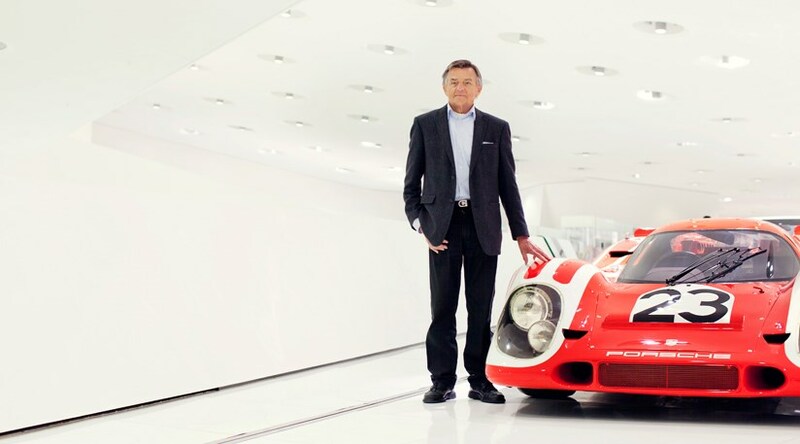 His work ranged from the design of the legendary six cylinder boxer engine for the Porsche 911 to the development of the legendary Porsche turbo engines used in both production and racing cars. 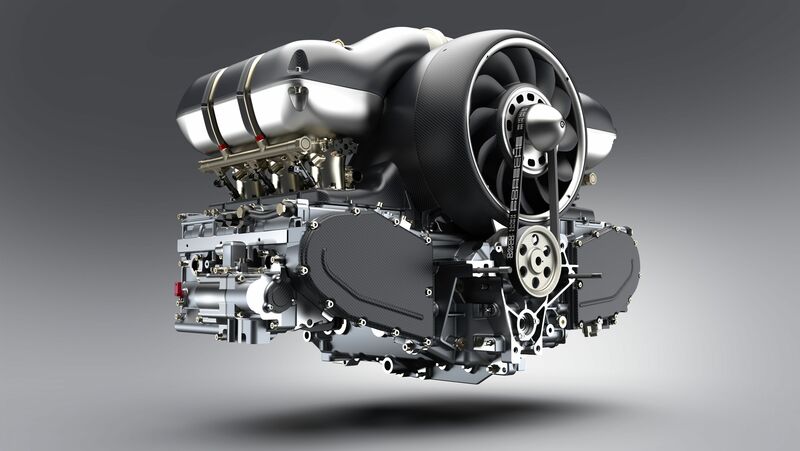 One particular highpoint was the air-cooled twelve cylinder engine for the Porsche 917, which produced up to 1,200 horsepower in the 1973 CanAm version (cfr. Karl Ludvigsen “Celebrating the Rennmezger”) . Hans resigned in 1994 and is to this day still considered the Godfather of the flat-six. The 997 GT3 RS 4.0L was the last 911 to receive the final iteration of his prizewinning craftsmanship. · Lightweight materials, including titanium, magnesium and carbon fiber are used extensively to reduce component mass and vehicle weight. It’s truly a work of art that will deliver an unprecedented driving experience trough the combination of power and lightweight materials. 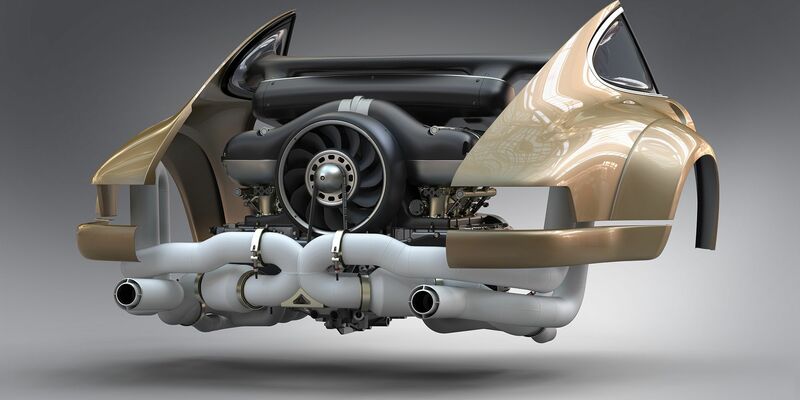 Below visualisation shows just how seamlessly this masterpiece will fit into the Singer bodywork. We are already counting the days until the first delivery! More info will follow in September 2017. Singer channels the greatest air-cooled 911 of all time Unless you have been living under a stone the past two weeks you will have seen that Singer again claimed the Internet, this time with their latest creation; the Dynamics and Lightweighting Study (DLS). The newest reimagined 911 from the California-based company was proudly presented at this year’s Goodwood Festival Of Speed to rave reviews.